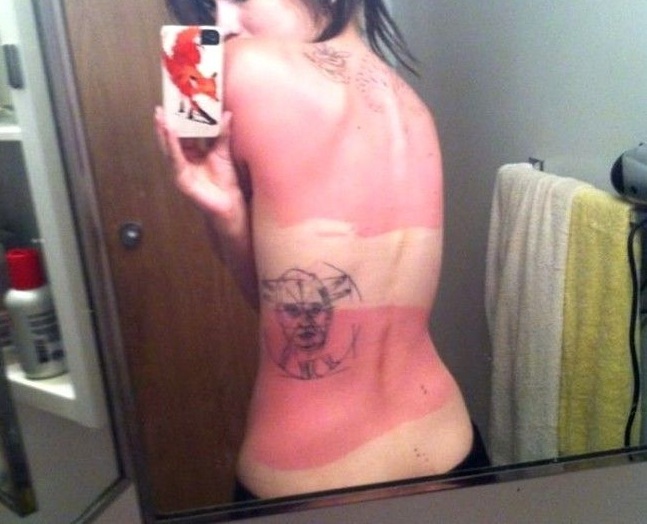 Now that spring is here, dreams of lying out in the sun and sipping margaritas by the surf consume us. 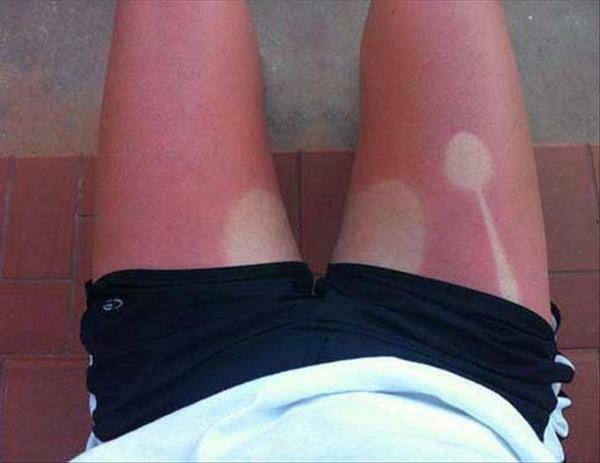 But don’t let your daydreams fool you. 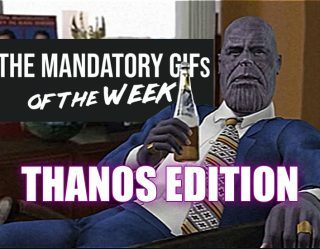 Remember what happened last year? 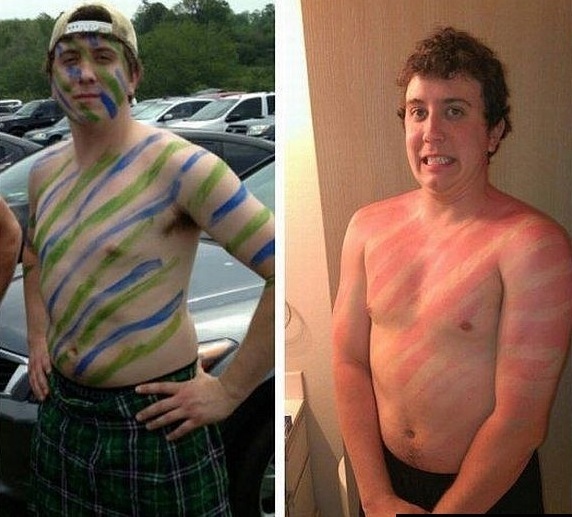 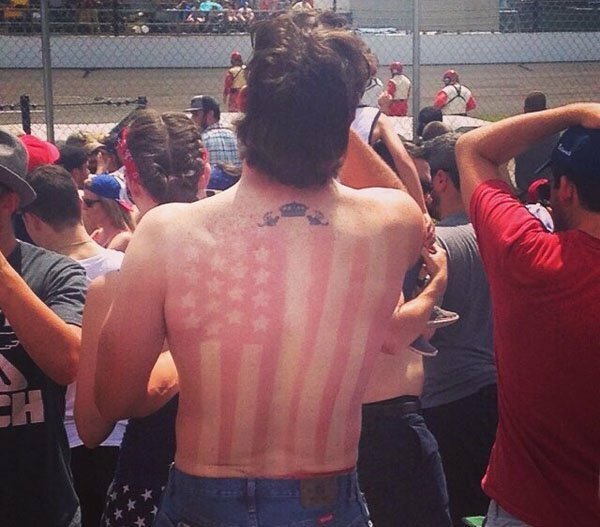 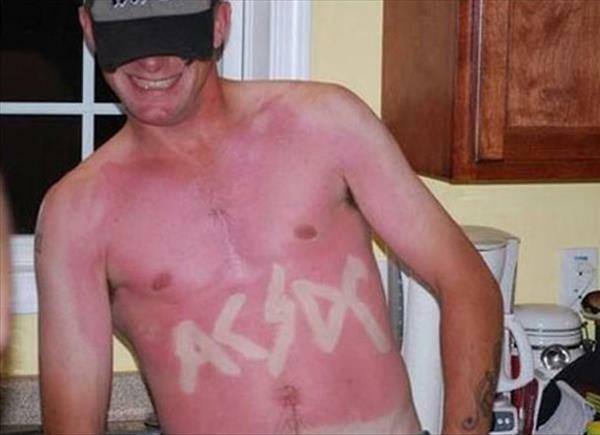 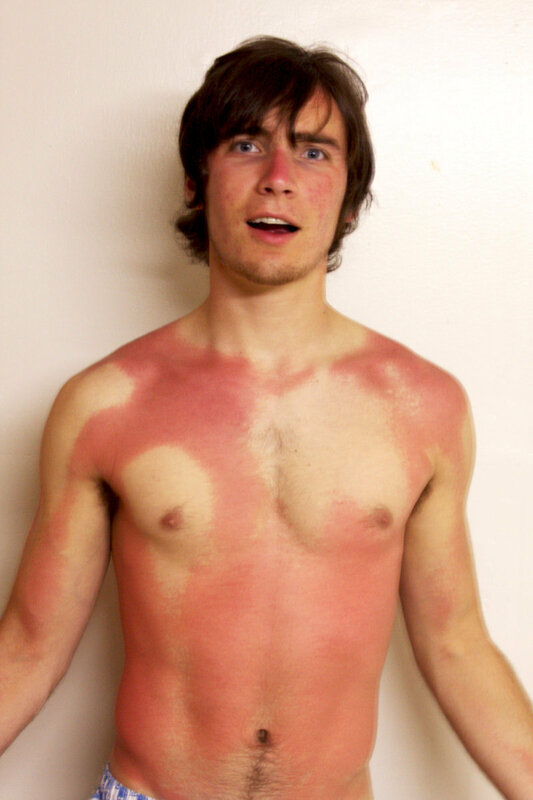 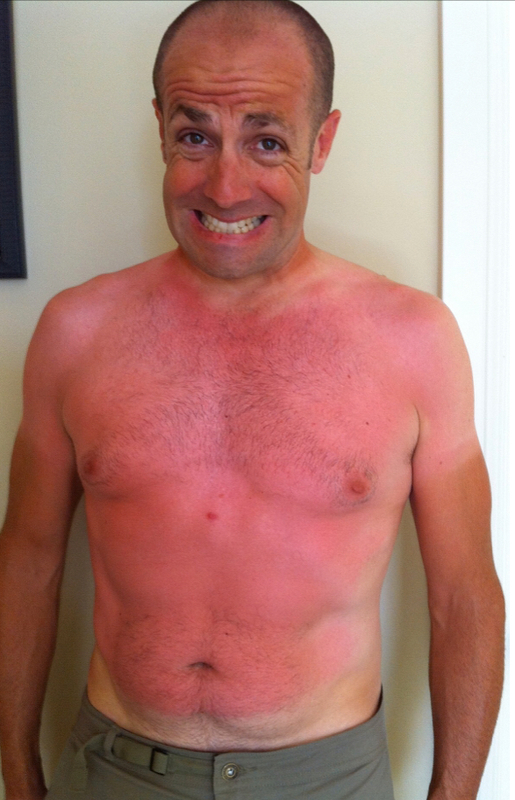 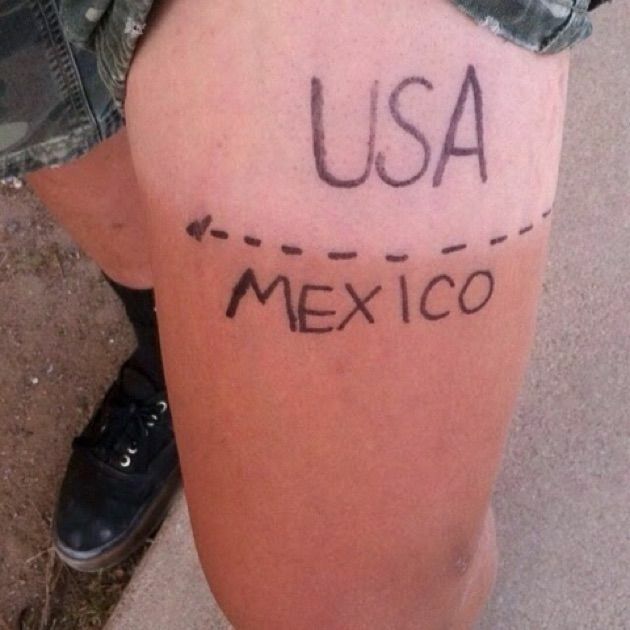 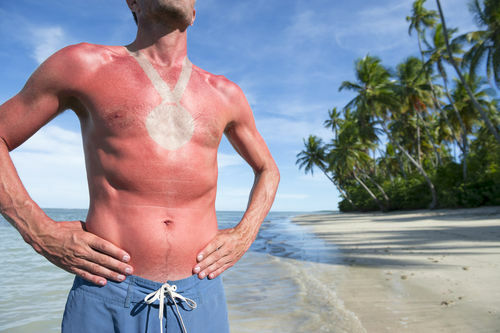 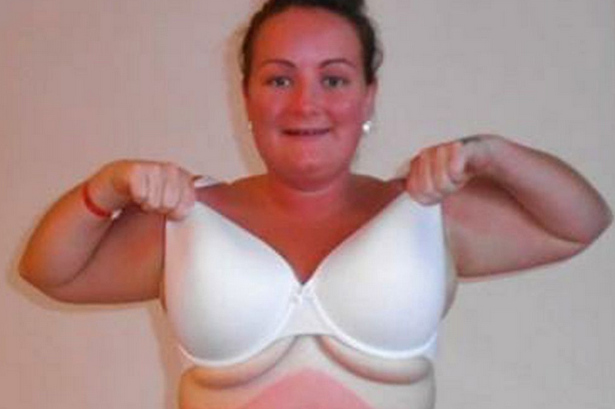 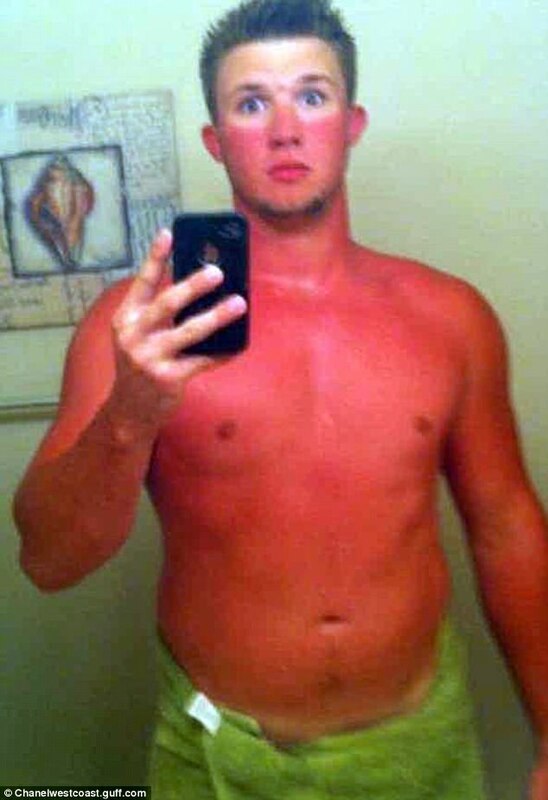 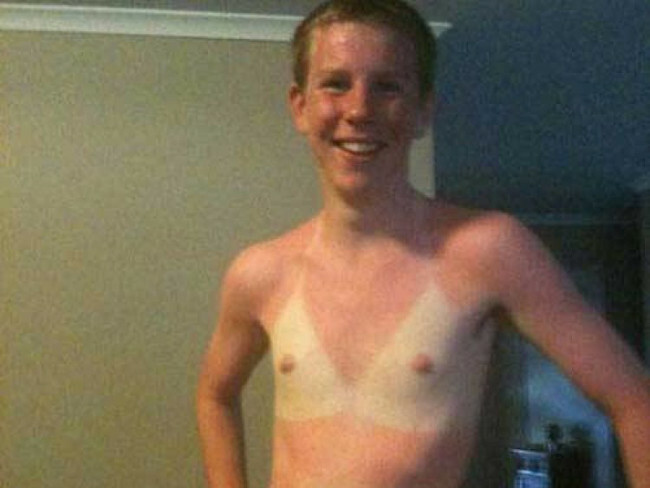 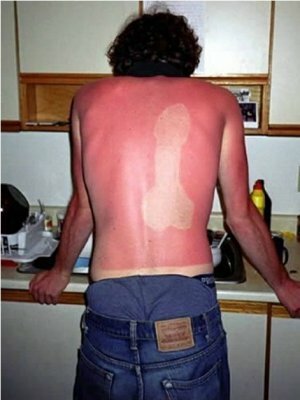 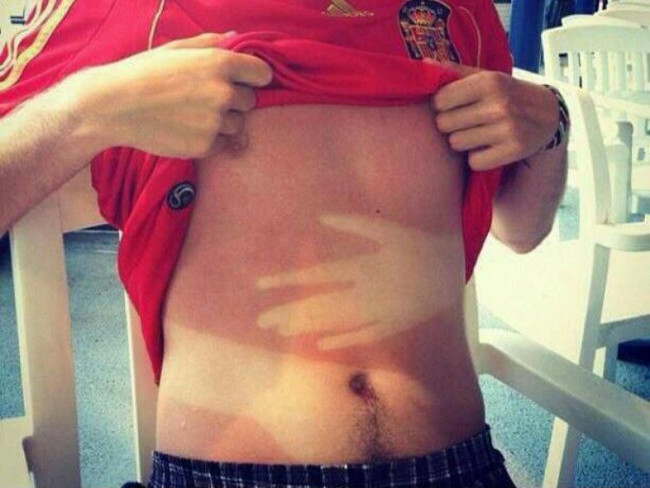 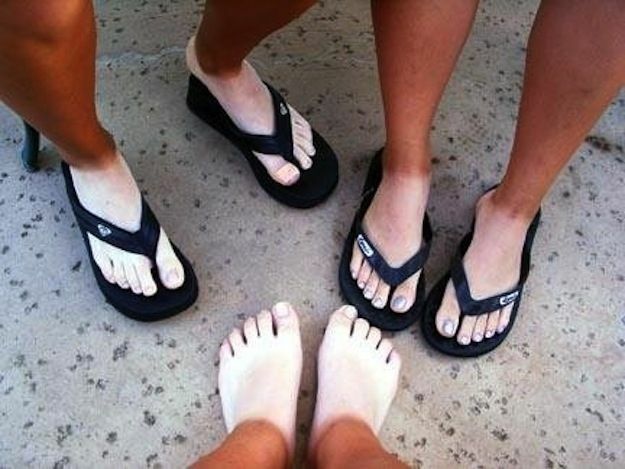 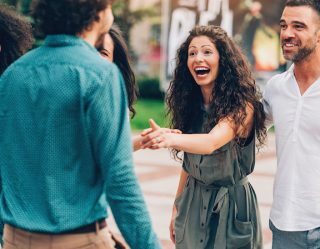 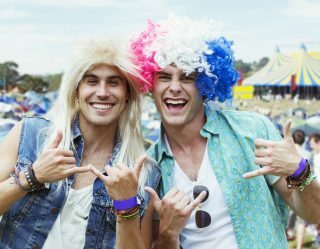 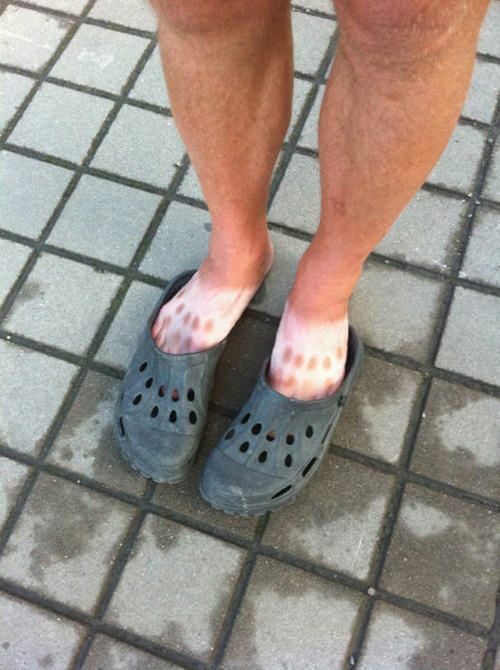 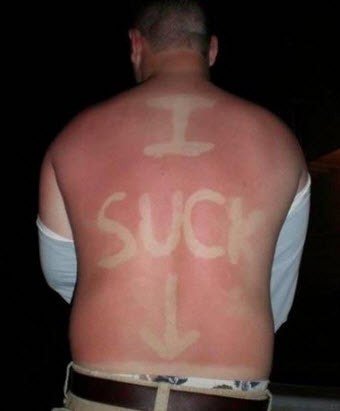 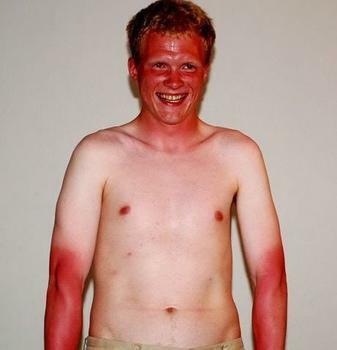 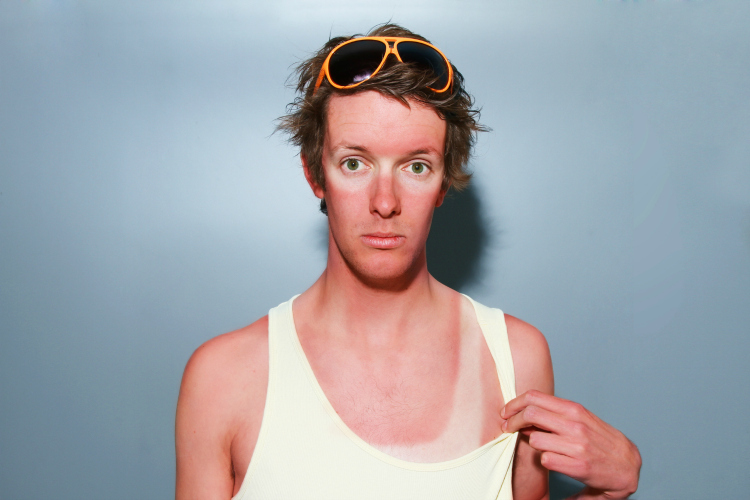 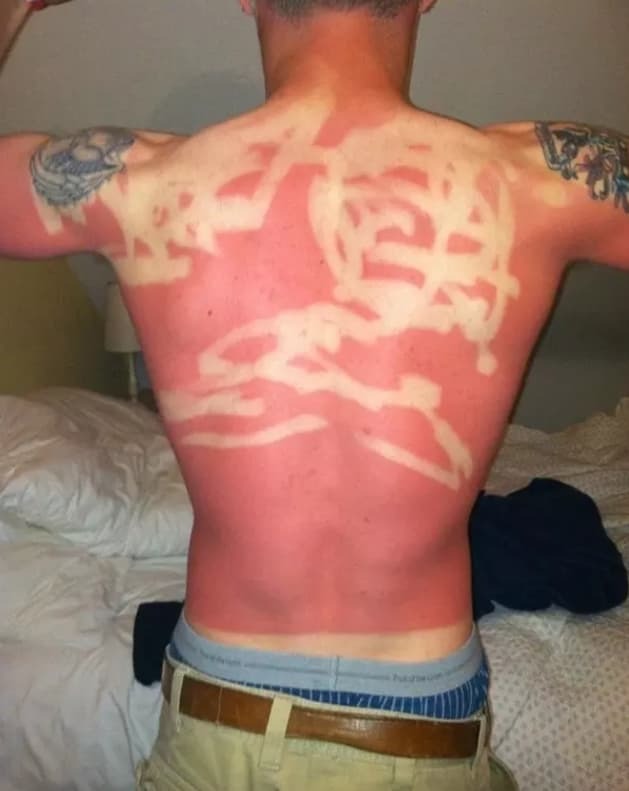 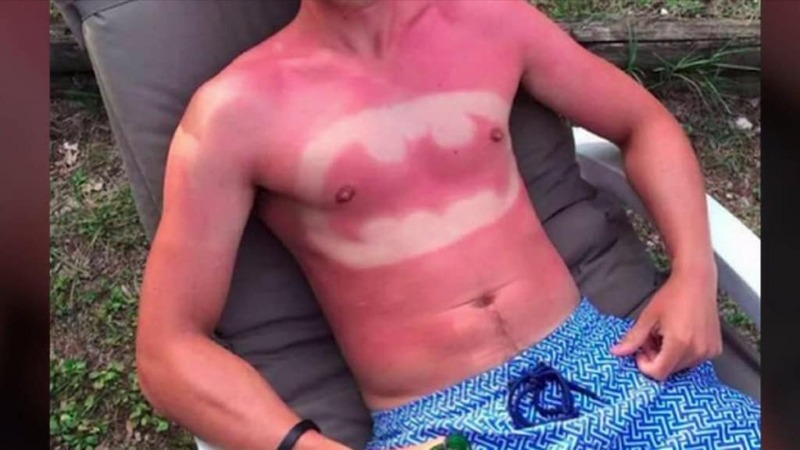 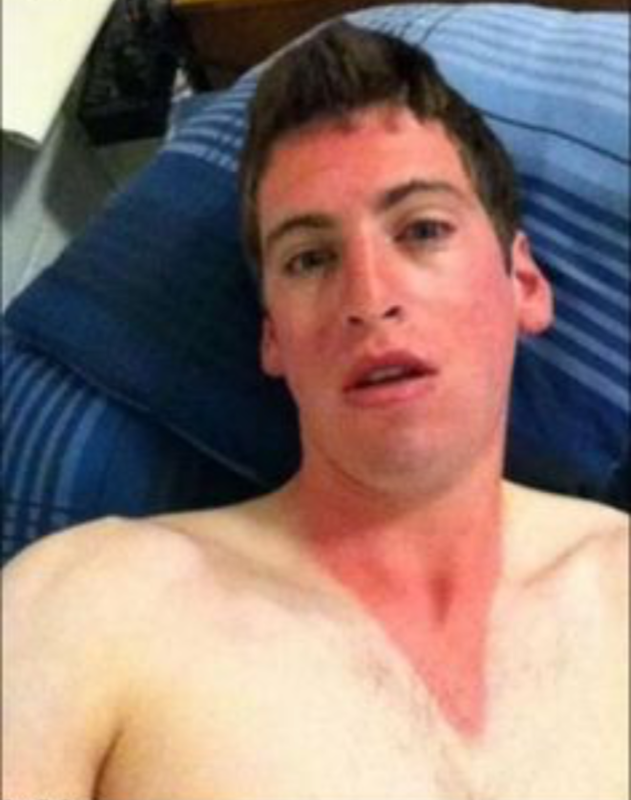 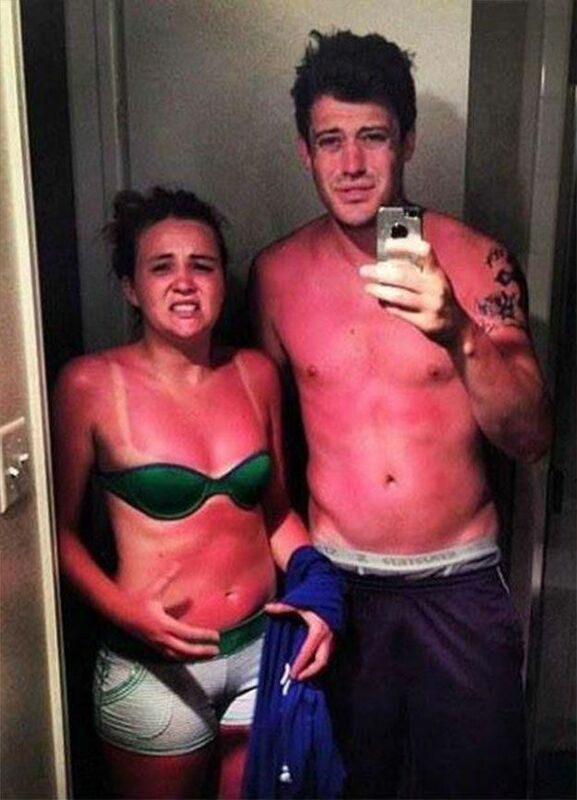 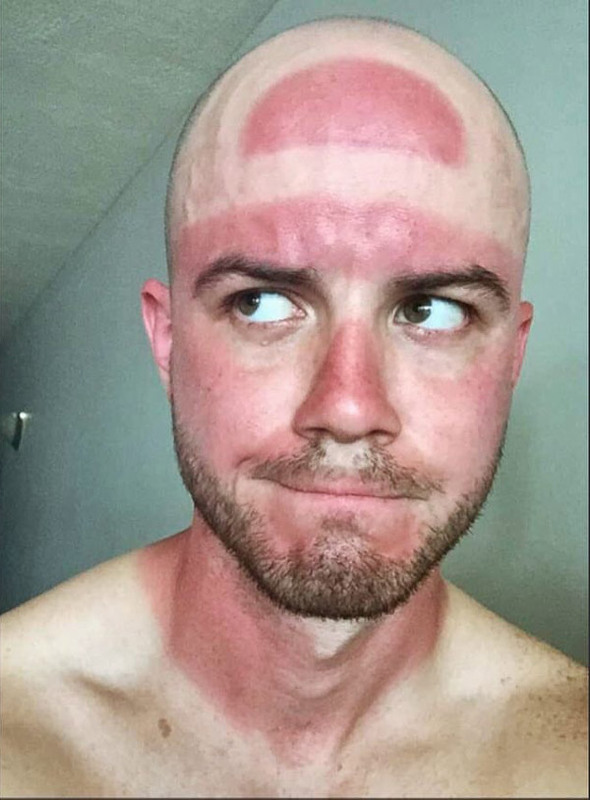 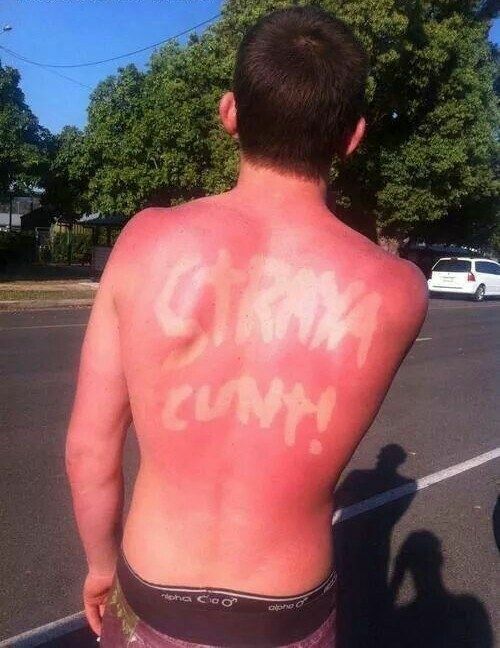 While it’s definitely no fun to be the one with the sunburns, these pictures prove it’s hilarious for the rest of us. 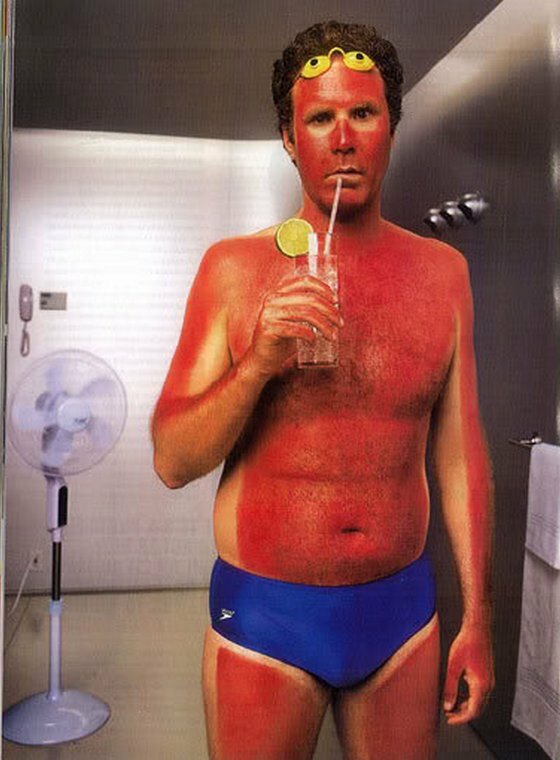 So if you don’t want to be burned, zinged, and roasted by all your friends (and the entire internet once your friends post pictures of your tomato-red body) be sure to lotion up real good, or prepare to stay inside all spring getting reacquainted with your old friend Netflix.